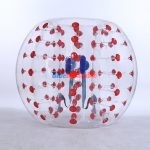 It is also recommended to wear knee pads to protect the knees and support the player while getting off the ground. 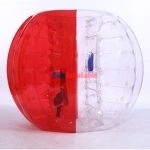 This is because the game involves knocking and bumping into members of the opposing team, which leads to falling and spinning on the ground. 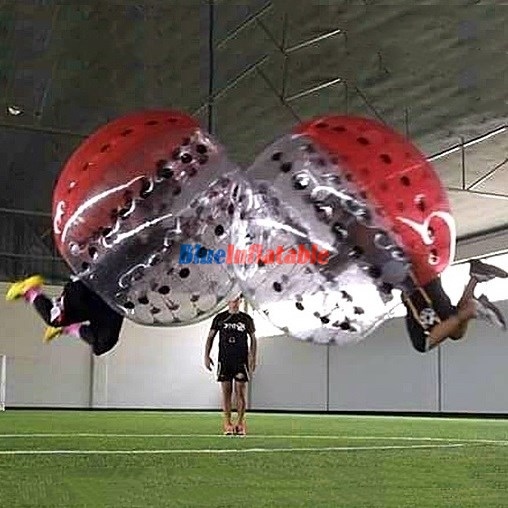 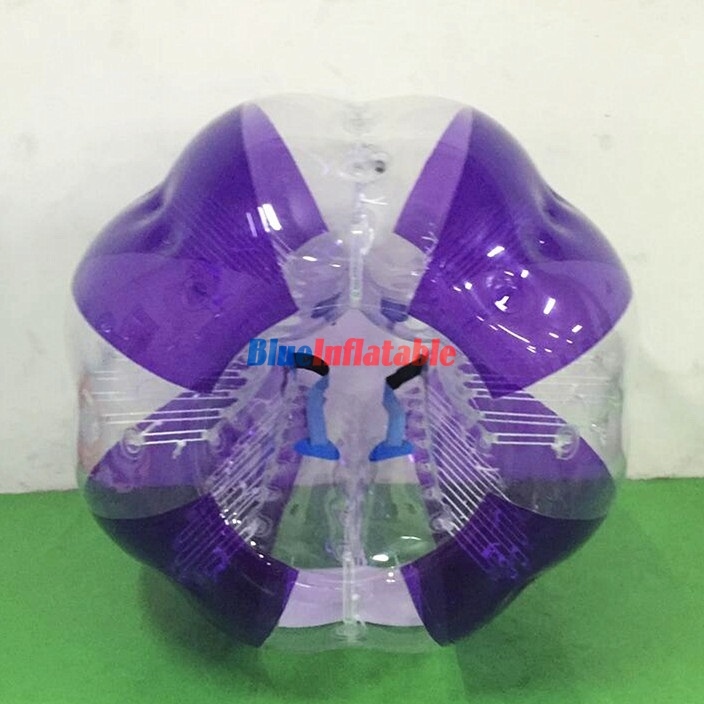 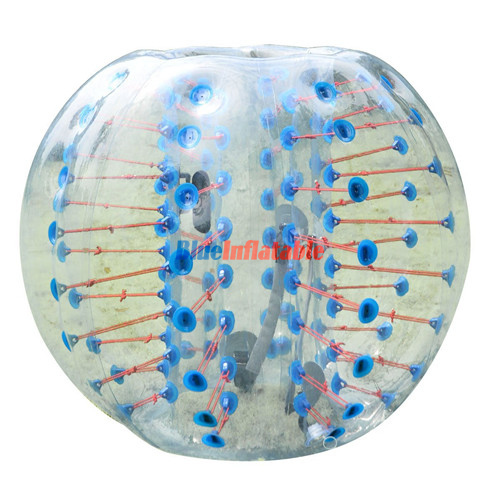 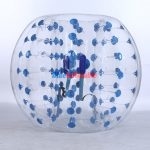 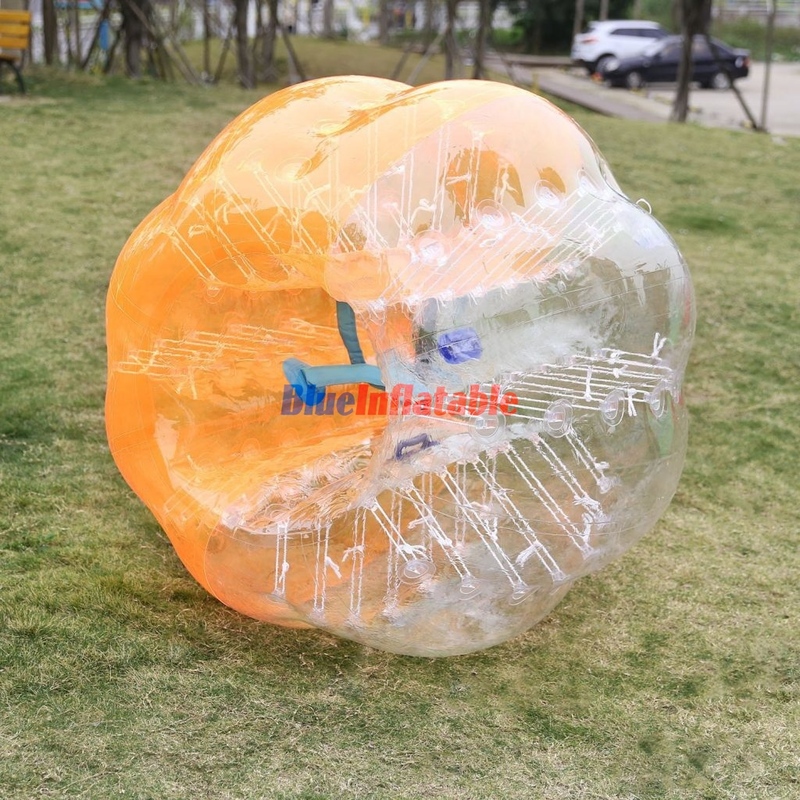 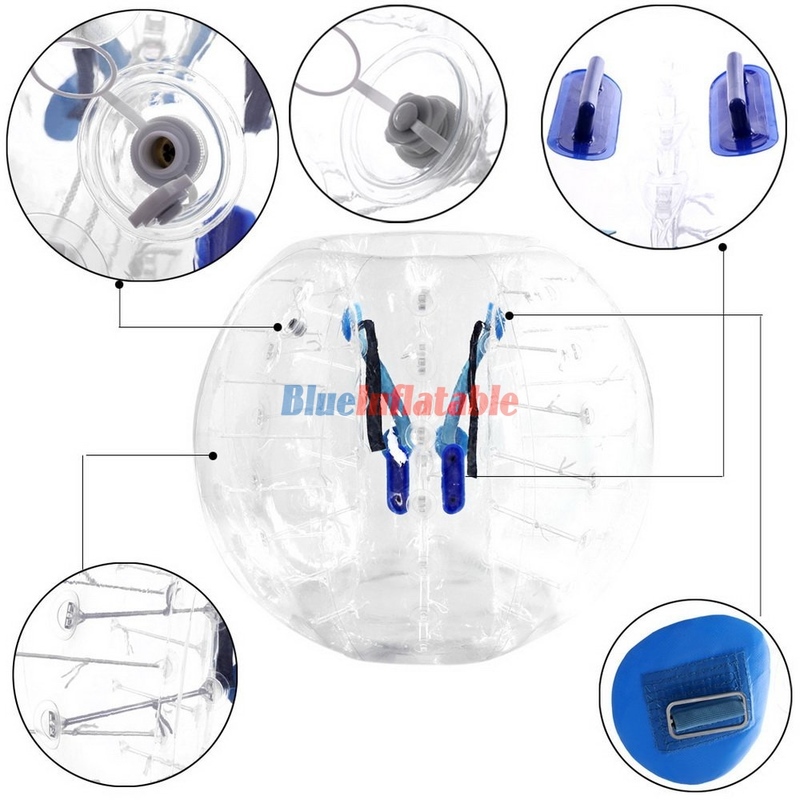 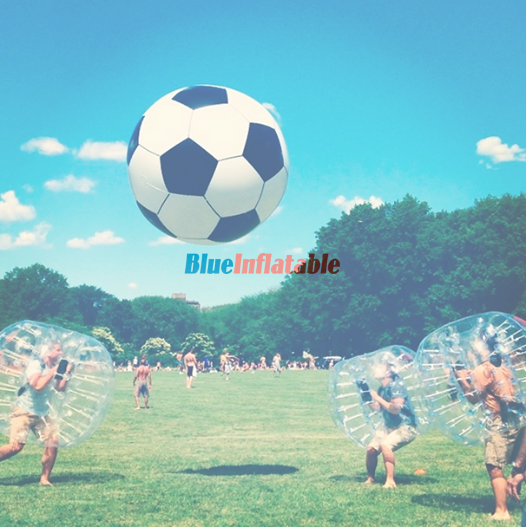 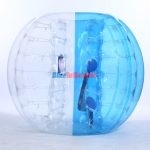 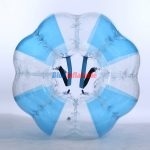 However; instead of getting hurt/injured, the bubble simply protects the participants by bouncing and spinning on the ground.